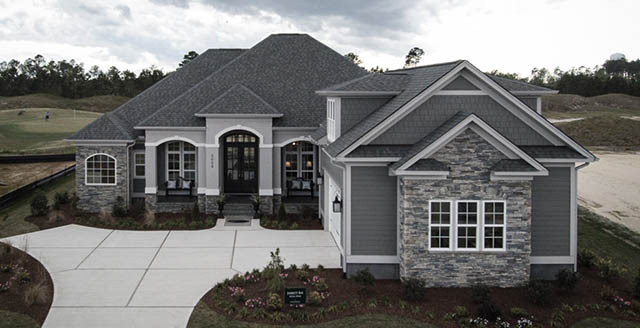 1539 Cape Fear National Dr.
Fogleman Associates, Inc has been building luxurious new homes for the past 33 years, and we would be honored to build your new dream home. 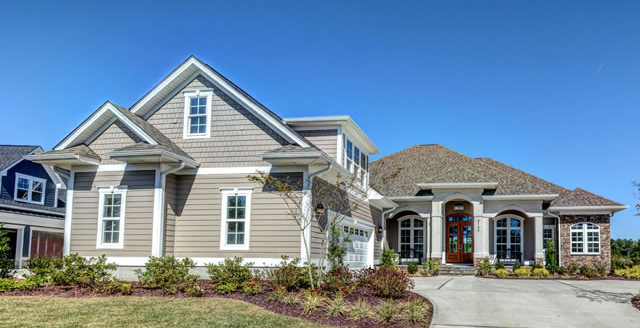 Our commitment to quality, trust, and dependability has made our name synonymous with custom built luxury homes. 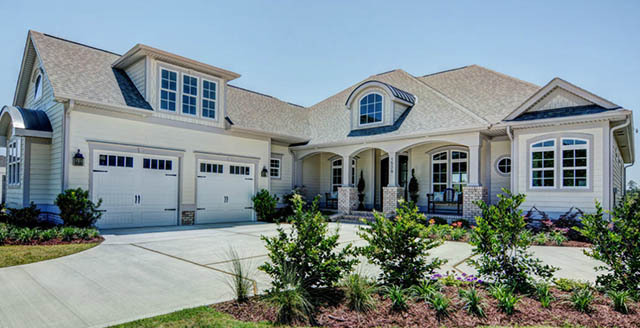 As a renowned custom home builder, Fogleman Associates, Inc strives not only to meet your expectations, but to exceed them. 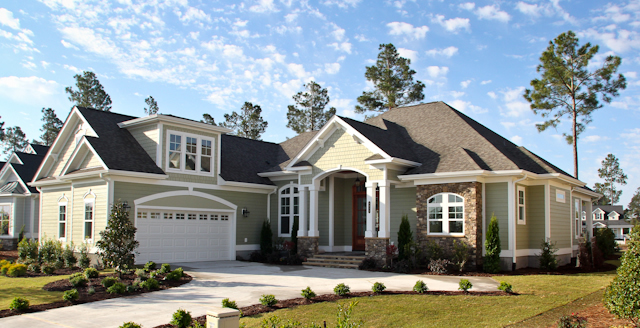 We believe our attention to detail, professional warranties, and customer follow up sets us apart from most home builders in Eastern, NC. We know what you want in your home, quality, good value per heated square foot, and service and warranty after the sale. We offer all of that when you purchase a Fogleman built home. 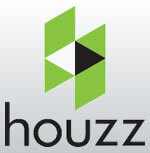 Please contact us today to customize your new dream home and offer you the comfort and pride of ownership.